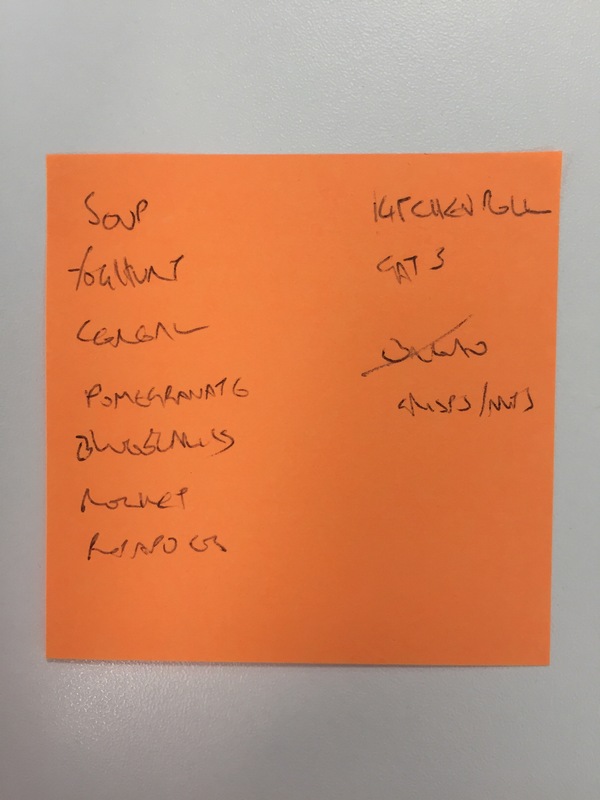 This is all perfectly clear, the list reads: Soup, fogultunt?, cereal, pomegranate, bhasumiss?, rocket, rinpoos?, kitchen roll, cats, boats?, crisps/nuts. This list was donated by John. To be used at Sainsbury’s, Wantage. 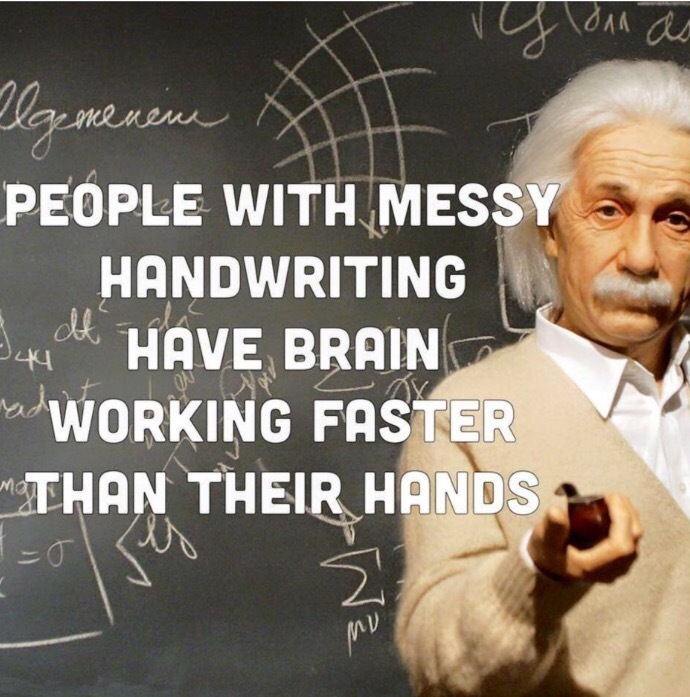 It’s the handwriting of a doctor, lawyer or serial killer. Serial/cereal! Get it? 😀 Sorry, don’t mind my bad puns. It reads: soup, yoghurt, cereal, pomegranate, Bhasmatti (rice), rocket, and an abbreviation for raspberries or ripe others (obviously to go with the yoghurt.